The Newport County YMCA is an association of people of all ages, ethnic origins, religious affiliations and socio-economic levels. The basis of the association is founded in Judeo-Christian values and its purpose is to significantly improve and positively influence the quality of life and social well being for our members, our families and our community. Emphasis is placed on the whole person through the programs and activities that help develop spiritual, mental and physical well-being. Simply said, to practice the YMCA values of caring, honesty, respect and responsibility. Our code of conduct does not permit language or actions that might hurt or frighten another person or that falls below a generally accepted standard of conduct. Suspension or revocation of membership privileges may result from any violation of the Code of Conduct. The Newport County YMCA has been serving Newport County since 1878. The “how we serve” has changed over the years. What hasn’t changed is our commitment to ensuring that all people, regardless of their ability to pay, have the opportunity to participate in YMCA membership and programs. It is engaged, satisfied, and committed members who create a sense of community and make our Y a special place to enjoy time with your family, friends, or to slip away for a little “you-time.” I trust you will find that our staff is focused on ensuring that your YMCA experience is a positive one. 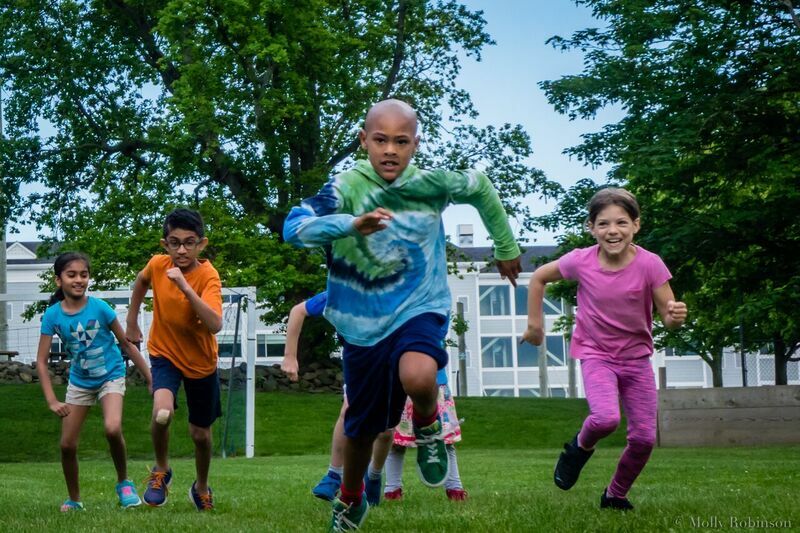 Each and everyday the Newport County YMCA builds strong kids, strong families and strong communities by offering programs such as day care, after school programming, summer camps, family events, programs for youth, teens and seniors, wellness, gymnastics and aquatics classes. Our YMCA provides programming for all age groups and will continue to develop these programs in order to meet the needs of our community. Bringing families together has always been our focus of programming at the Newport County YMCA and we will continue to develop new programs that allow families to spend affordable quality time with each other. With our Outdoor Adventure Center, the YMCA is excited to offer adventure-based programs that have a positive impact. I hope that you will explore all of the opportunities that the Newport County YMCA has to offer. It’s more than a place to go — it’s a community organization that brings people from all walks of life together to connect with one another, improve their health and improves our community.